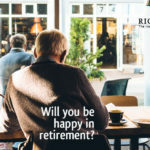 In the 30 years plus I have been providing investment advice/guidance we’ve hit the highs, slogged through the lows, entered the internet age, and seen an explosion of knowledge and information about investing. The traits that help us survive as a species – choosing the things which bring us security or pleasure and running from things which cause us pain make us terrible investors. Our brains struggle to adapt to an ever-changing world so it is perhaps not surprising that evolutionary emotions still kick in and we buy investments when the news is good (high) and sell when we are scared (low). The exact opposite to what we should be doing. I suspect this won’t be news to you, but it’s fascinating to me to see how little we have changed since I started to give advice in the 1990’s. Money is emotional. It’s not about Excel spreadsheets and calculators. Money is about people’s fears and dreams, their goals and values. We like to think we are rational as investors but that is rarely the case, which is why computer-driven investment strategies will not be the answer. We need to remember that investment is not a hard science. Many of the computer-driven investment processes come with their own risk. A false sense of precision. Spreadsheets will provide investment projections, cash flow forecasts, risk ratings and goodness knows what else, but the only certainty is that none of that will actually work out in practice. Never assume that technology based investment processes are infallible. We live in an information circus. Every theory, every tool, every guru, every website, every TV programme has its own “noise”. 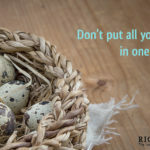 It’s true, there is a tonne of useful information out there about how to invest but the volume can overwhelm even the savviest of individuals. Sometimes we need to hit the mute button and get back to using good old common sense! 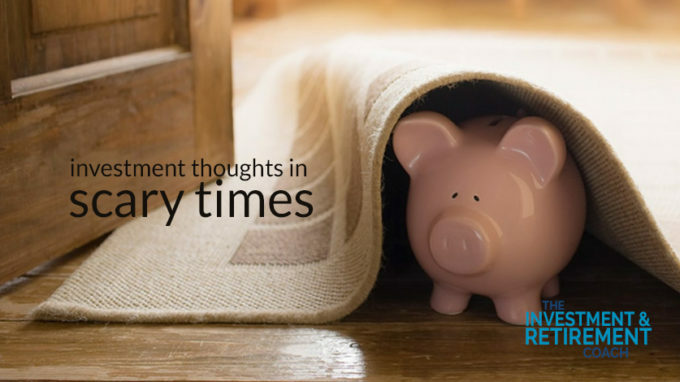 These are scary investment times indeed, but it most certainly isn’t the time to panic and sell at the wrong time, or to bury your head in the sand and just hope it will all work out ok. It is time to pay attention, make sure you don’t have any short-term funds in investments which fluctuate upwards and downwards, check that you are not paying unnecessary advice/investment management fees, and that your investments are well diversified. 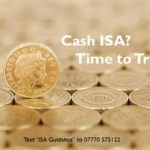 I am no longer a regulated financial adviser so I cannot tell you which funds to buy and sell, but if you would like the benefit of my years of experience I can certainly give you some guidance on what you should be doing in these difficult times and whether your existing arrangements need some attention. Just phone or text me on 07770 575122 and let’s talk. 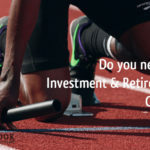 Do you need an Investment and Retirement Coach? 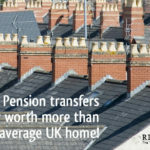 Pension transfers are now worth more than the average home! 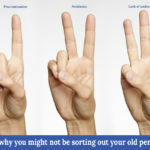 « How much money are your old pension plans costing you?